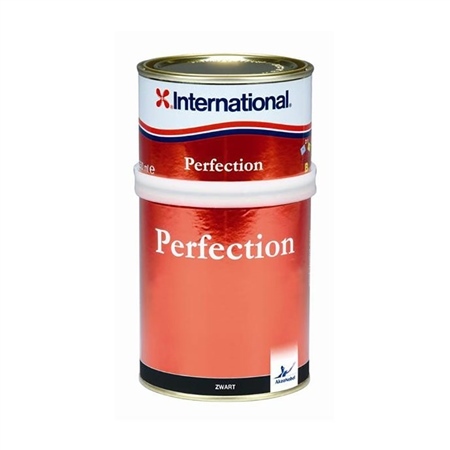 Perfection 2-part polyurethane is the ultimate performing, high gloss topside finish. It provides the longest-lasting, ultra-high gloss finish that has superb colour-retention, together with excellent chemical and abrasion resistance. It has been formulated specifically to enable skilled amateur users to achieve professional-quality results with ease. UV filters combined with the chemical cure of the polyurethane give the longest life possible. It is an excellent choice for use on high wear areas e.g. decks (with Non-Slip additive). It is chemically resistant to diesel, petrol, oil, mild acids and alkalis. Substrates: Aluminium, GRP/FRP, Steel, Wood, Carbon Fibre.